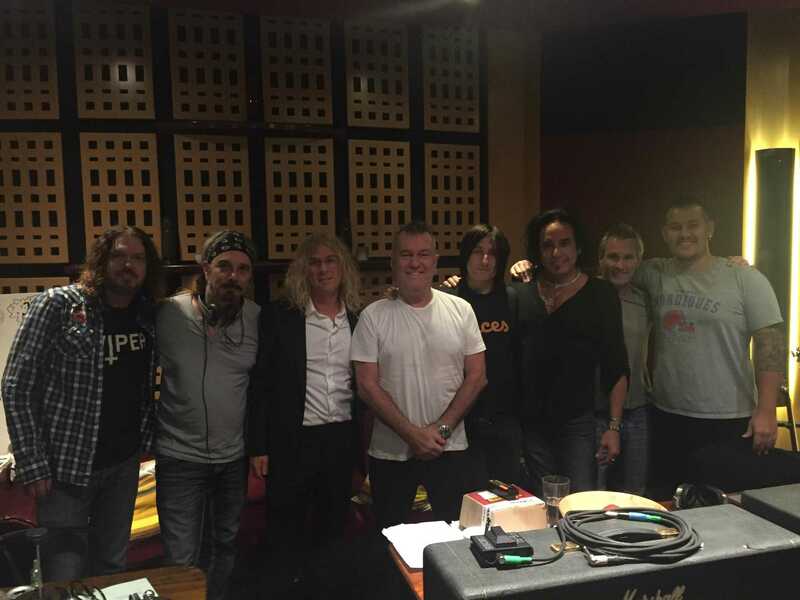 MOJO Radio Show premiere “Empty Heart” Ft Jimmy Barnes! 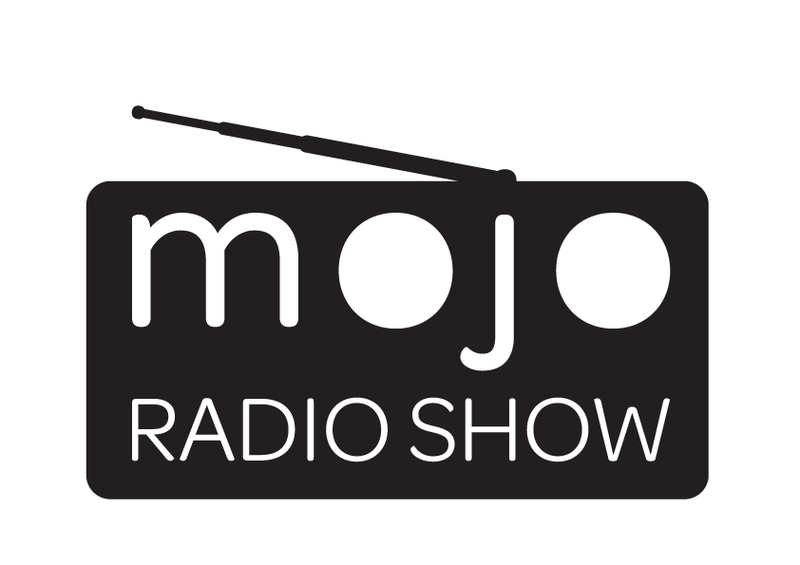 This week the Mojo Radio Show has the official worldwide release of our brand new single. As we gear up to support KISS on our Australian tour, be the first to hear “Empty Heart” featuring Australia and New Zealand’s favourite son, Jimmy Barnes.